We decided to give back to the society and help the disadvantaged. 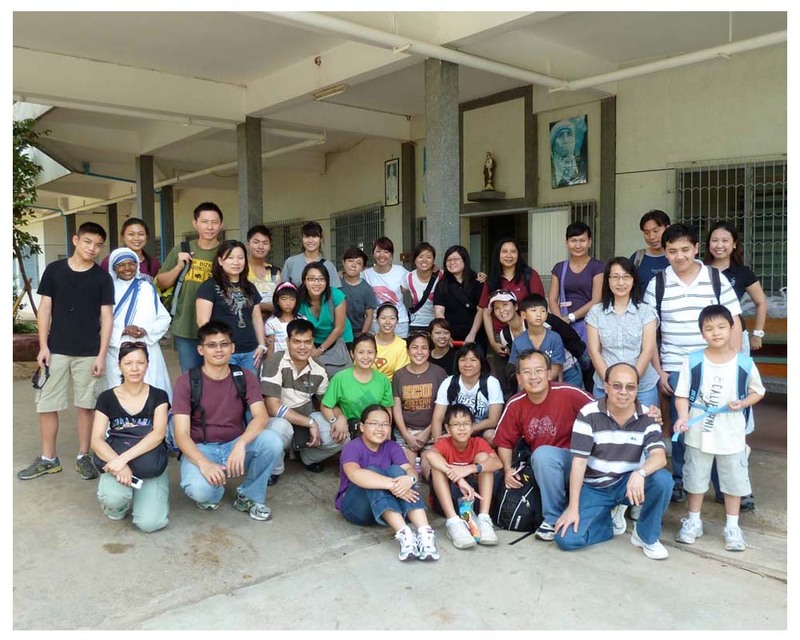 We adopted a HIV home for the orphans in Cambodia since 2009 and have been making annual trips together with a group of friends, parents, students, ex-students and student teachers. It’s been fulfilling and joyful because these children returned us with love, joy and simplicity. Life most valuable lesson from these children – simplicity = joy. Our next Fundraising Event for New Hope Cambodian Children Orphanage. Our next trip scheduled on 15 - 17 June 2019. Please email cambodia@redschhs.com to find out more.